Magdalen House has 53 single-occupancy rooms, all en-suite. 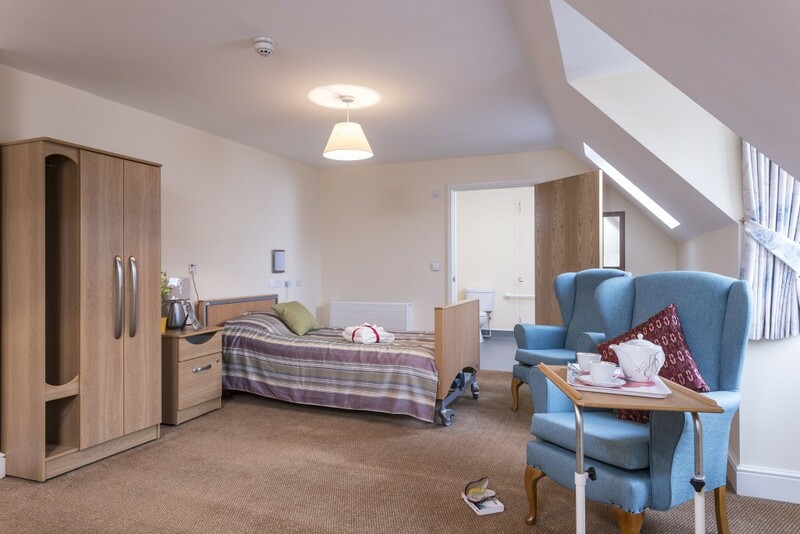 The home is able to provided assisted living accommodation on the second floor, each suite has its own en-suite facilities, power points, phone points and Wi-Fi access. There are 6 superior Suites on the top floor, providing assisted living accommodation with outstanding views over Hadleigh. Each suite has a furnished, open plan bedroom lounge kitchenette and en-suite wet room. Clean bed linen and towels are provided by the home and all washing and ironing of all machine washable clothing is done on site by our laundry staff. We have a team of housekeepers working each day to maintain the home and keep a clean environment.